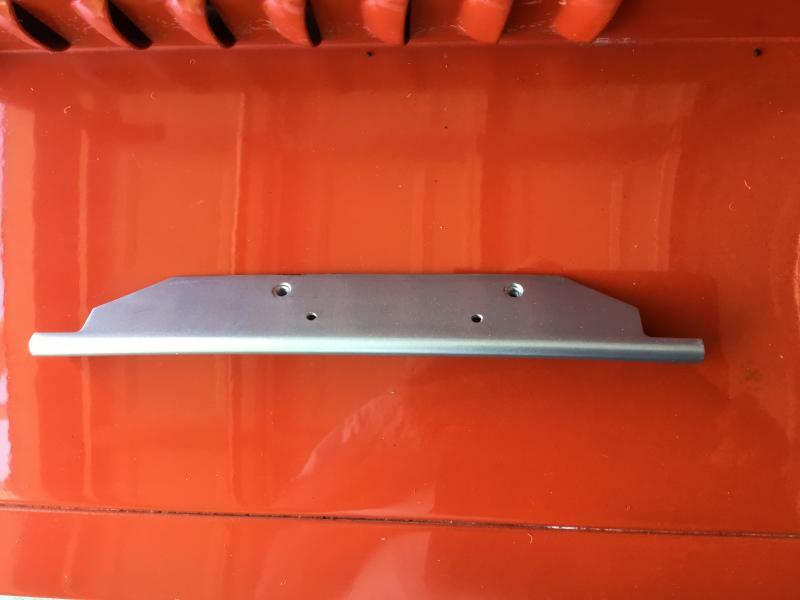 This bracket that Moke 71 has put up, is the bracket that bolts under the dash, where the speedo is situated. 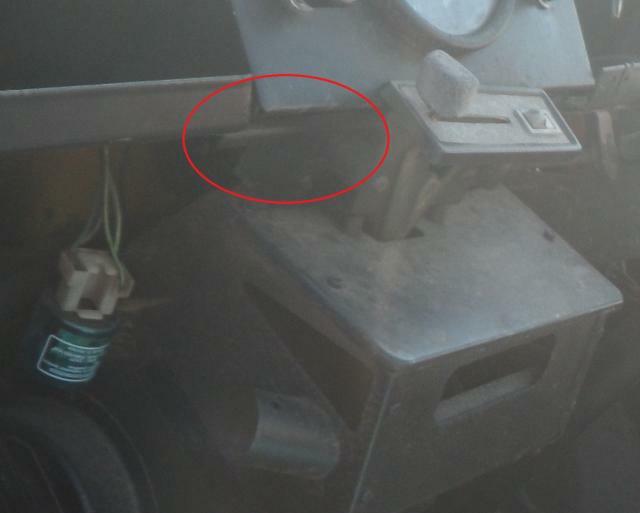 It is there to secure the heater to the dash. Inco is spot on (apparently), I had no idea, but I found this pic from Palendrome in 2012.